If we write, chances are we’ve been there. We sit down at our laptops to put that piece together, and stare at the blank screen. Then we stare some more. The cursor blinks at us mockingly and the more it blinks, the harder it becomes to put words on the page. First let me say this is normal. 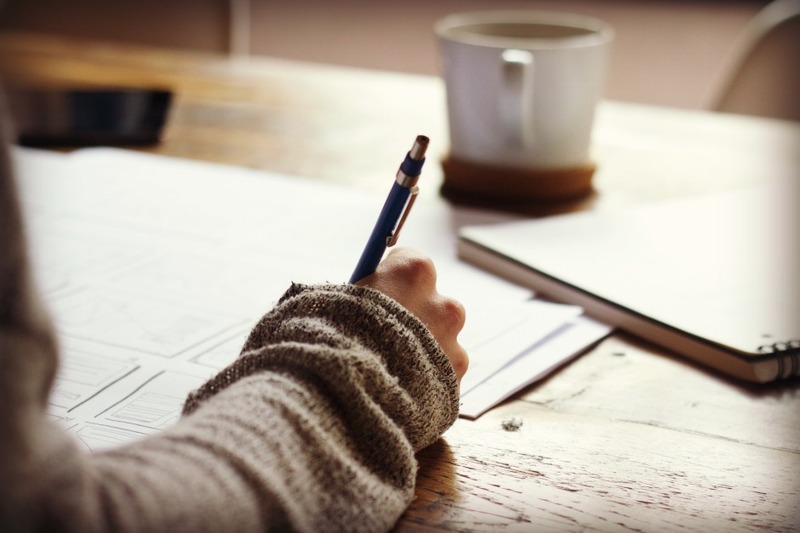 There is nothing wrong with you when writer’s block comes. It’s an unwelcome part of the process. And he’s right. There is no rule. But there are a few things that have helped me when the blank screen stares me in the face. Get away from your computer. Most writers I know type directly into their computer, although I do know a few who hand write their stuff and then transfer it over. But here’s the thing. Your blank computer screen will not fuel your creative juices. Get up, go for a walk, play with the dog, or whatever. Just do something else. Take a notepad or your phone if it had a notes/ idea app. When the words come to you, record them in the moment. You’ll be surprised what some movement can do for your creativity. Read something. (other than your own blog) Pick up a book, magazine, or novel and dig in. Good writers read, and they usually read more than they write. While you don’t want to copy what someone else has written, you will find inspiration or perhaps a new angle on a topic you’ve been thinking about. People watch. Observe nature. Take in your surroundings. And by your surroundings, I don’t mean your blank computer screen. Get and do life. Pay attention to the birds flying outside your window. Listen to your kids’ conversation. Trust me, there’s plenty of fodder there. (but exercise caution there, as your kids will one day read what you write, if they’re not already) Eavesdrop on a conversation at the mall. There is inspiration all around you. Sometimes we just have to stop hurrying from one place to another long enough to notice it. Journal. It’s amazing how the words will flow when we’re not worried about sharing them with anyone. I once heard someone say we should journal more than we blog or write for an audience and I have to say, although I don’t always practice this, I agree. While we may not share those thoughts written in private with anyone but God, they will provide a jumping board for later writing. They will replenish our soul and allow the Spirit to work. Start with a story. This tip comes from a writer and speaker I’ve come to respect over the years, Lysa TerKeurst. If you’re still stumped about what to write, tell a story. We all have stories to be shared. Tell your readers one, whether it’s your own or something you heard, and go from there. See where the Spirit leads and ask yourself what life lessons can be applied from the story you share. The possibilities are endless. Whatever you do, don’t give up. If you’re still hitting a roadblock, take some time off to recharge your batteries, but set a time when you will return so you’re not tempted to procrastinate. Be yourself. You are the only “you” this world will ever have, and faking it won’t get you anywhere. It will only exhaust you and make you want to quit. God has given you a voice, a story to share, and a desire to write. If he’s called you to do it, he will equip you. So let’s push forward with confidence. *To read edition 1 of the Wordsmiths’ Cafe, click here. 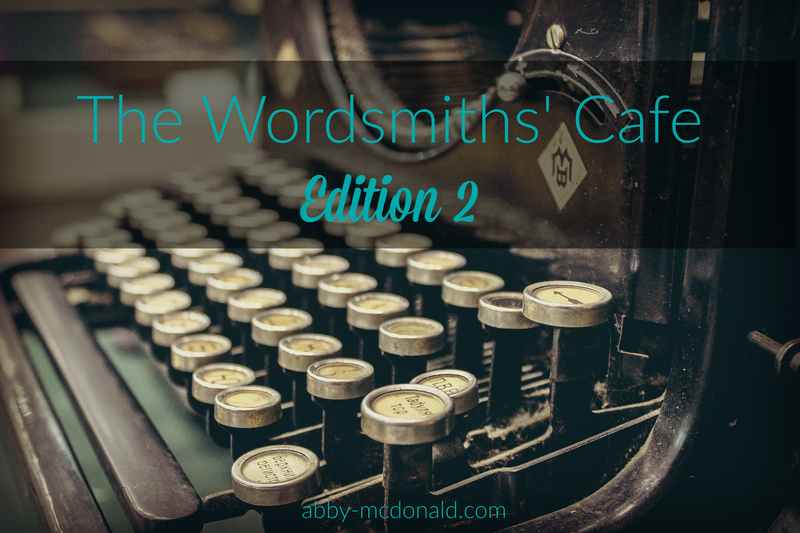 *The Wordsmiths’ Cafe is part of the Ladder to Rooftop Blogging Academy. For more info, click here. So good Abby. Enjoy your vacation! It’s so easy to forget to ‘do life’ when working on deadlines, but that’s the very thing that gives us something to write about! Thanks for these great reminders Abby. Hugs! Love this, Abby! I’m especially thankful for your words about writer’s block being “normal.” Sometimes, I question my call to write, because the words take what seems like forever to come. This is an encouragement to me! Thank You! All great points!! My inspirations always come at the most inopportune times so I keep a writing journal handy to capture my general ideas before they float out of my head lol. I’m also a big fan of stories…reading them and telling them. Great tips!